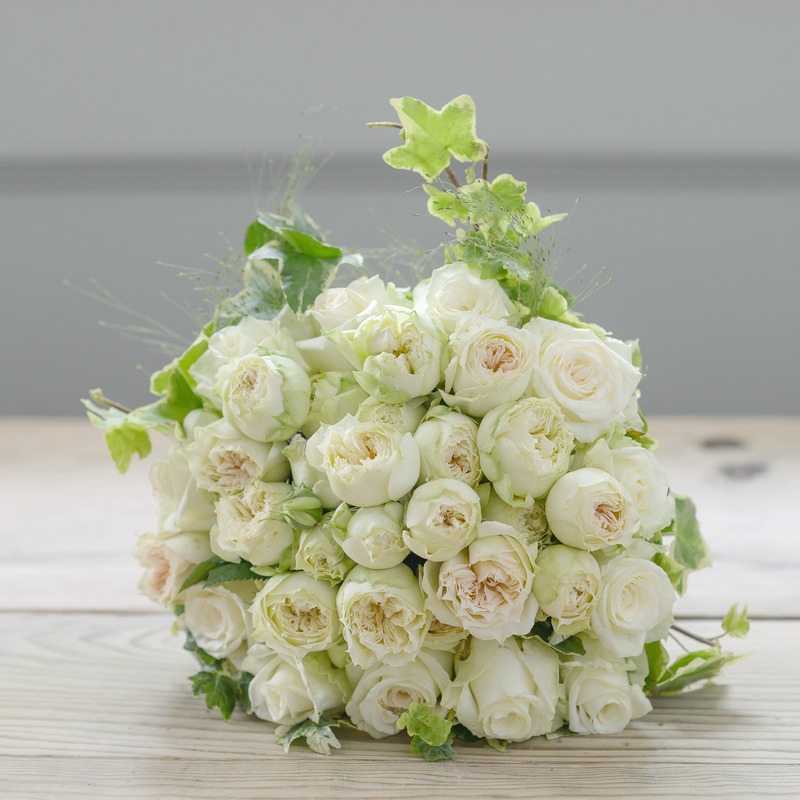 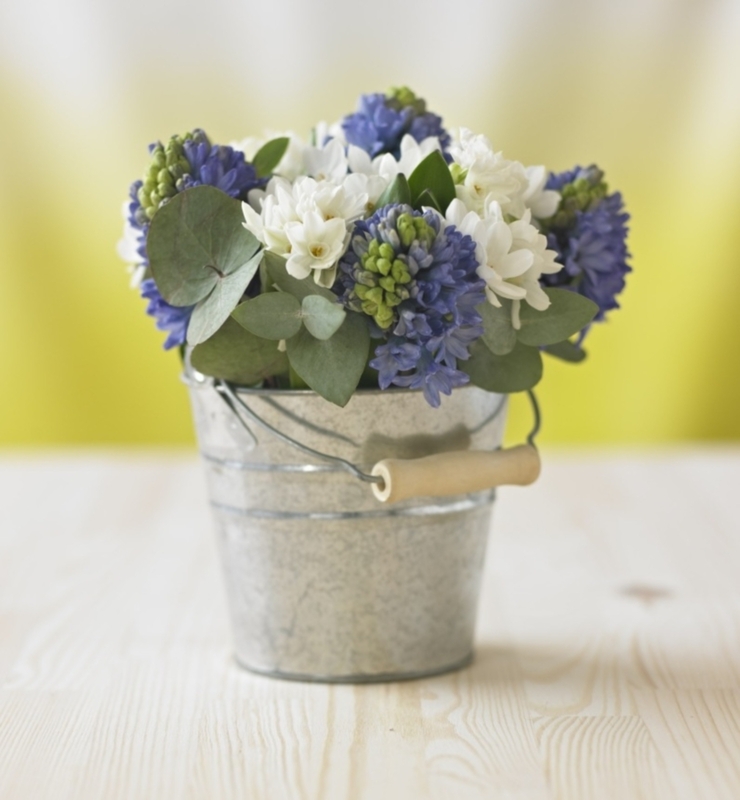 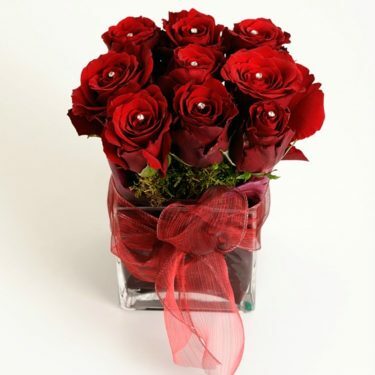 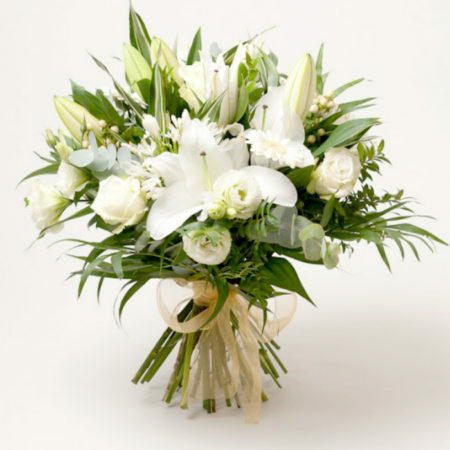 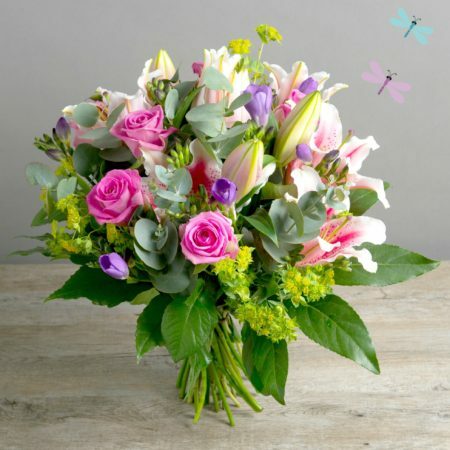 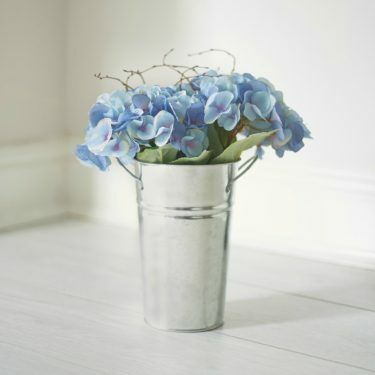 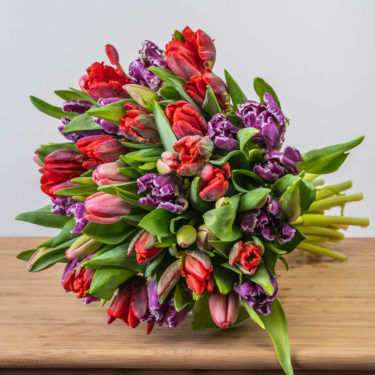 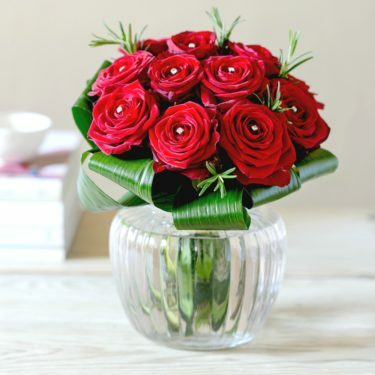 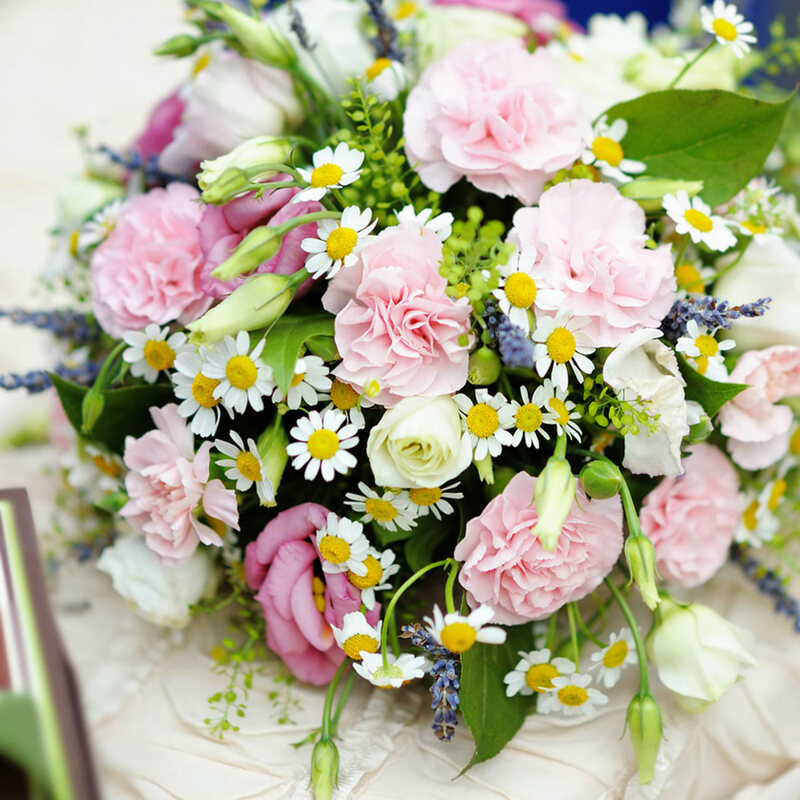 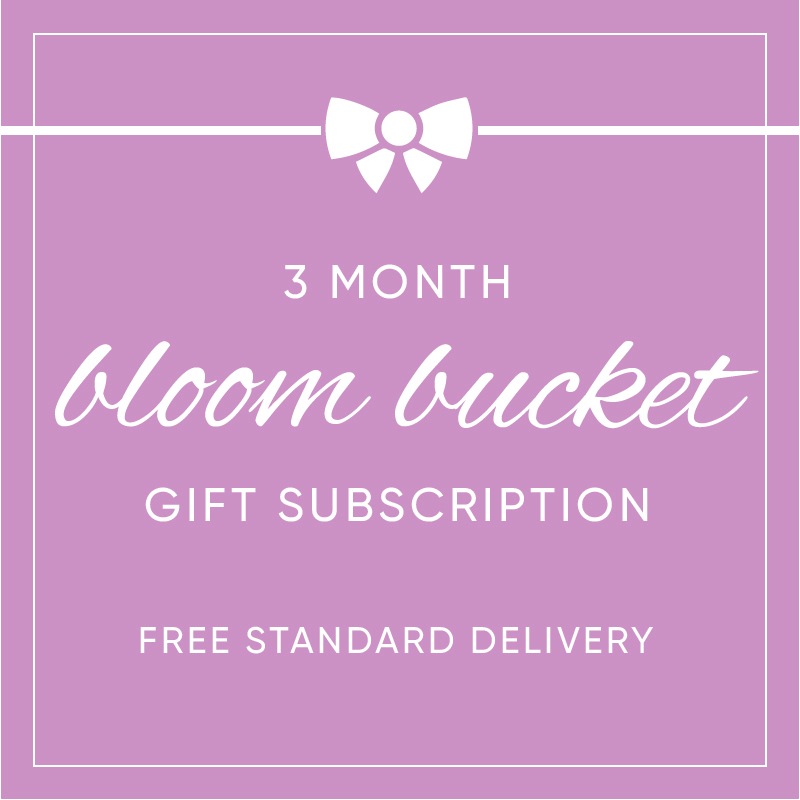 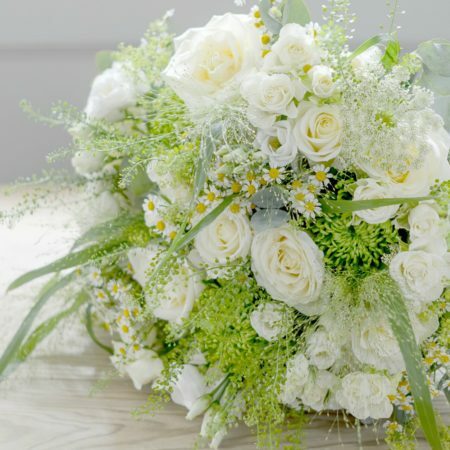 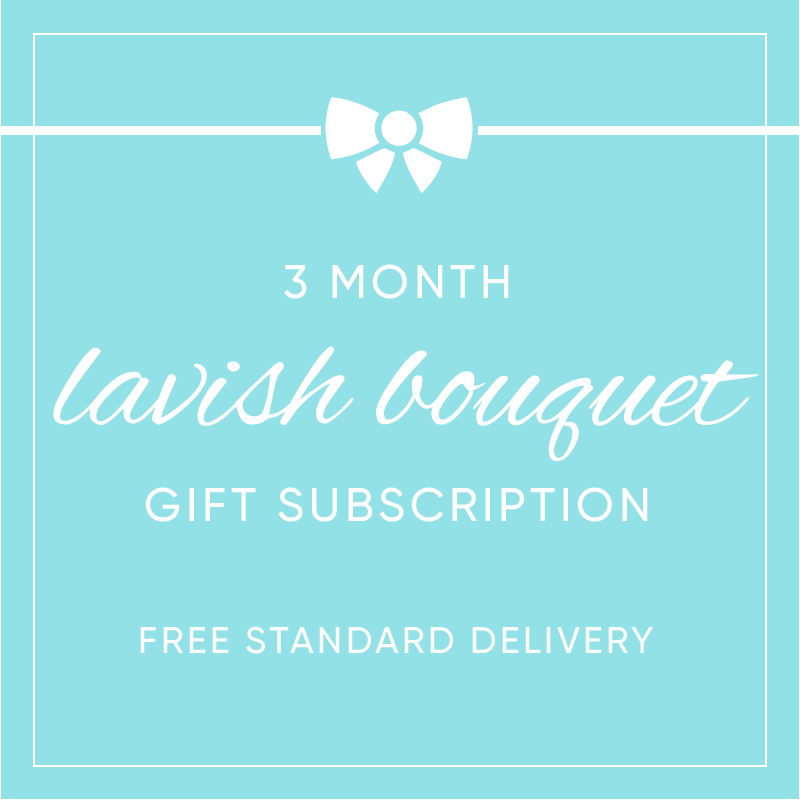 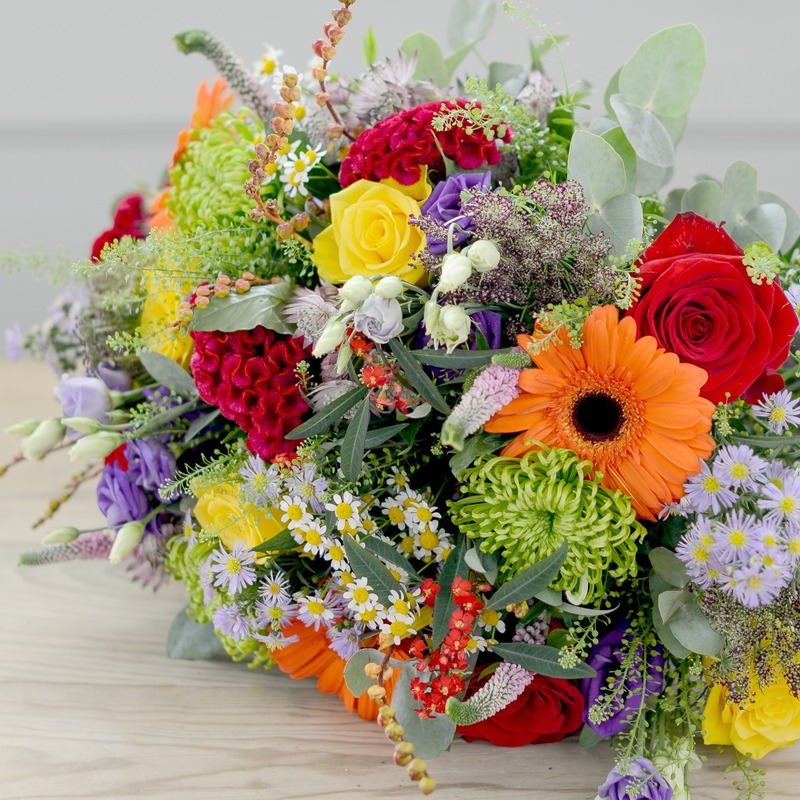 Our beautiful Boutique Bloom collection includes our most stylish and stunning flower bouquets. 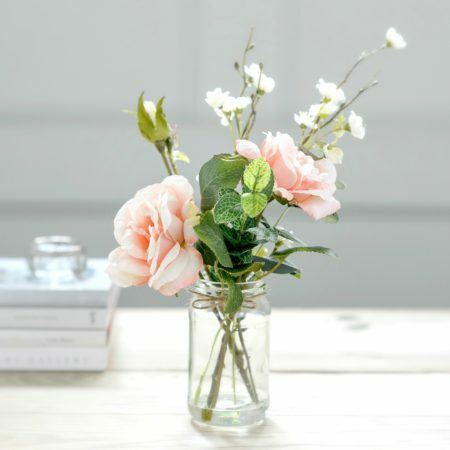 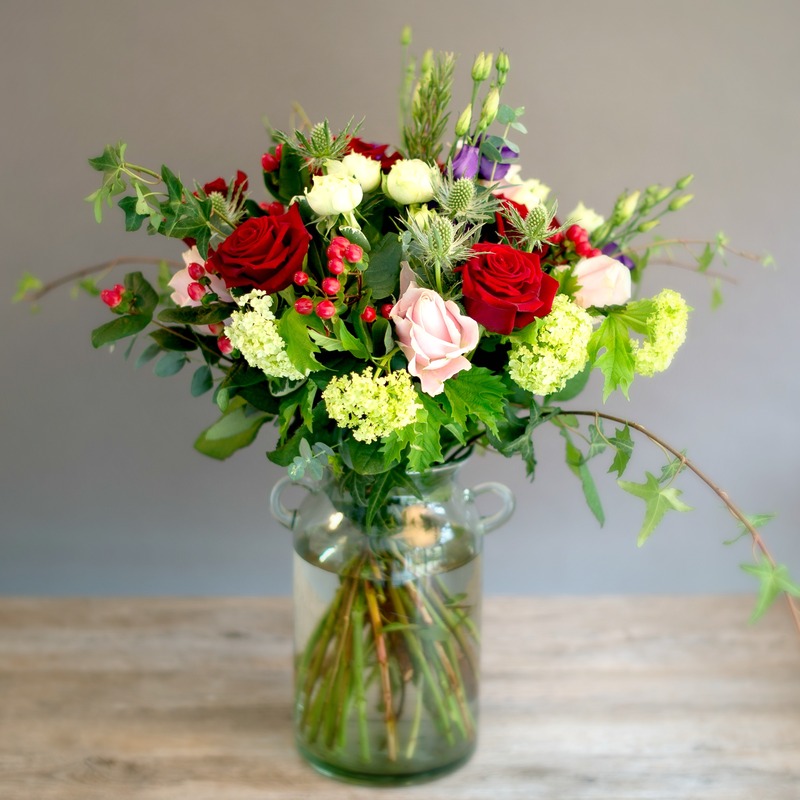 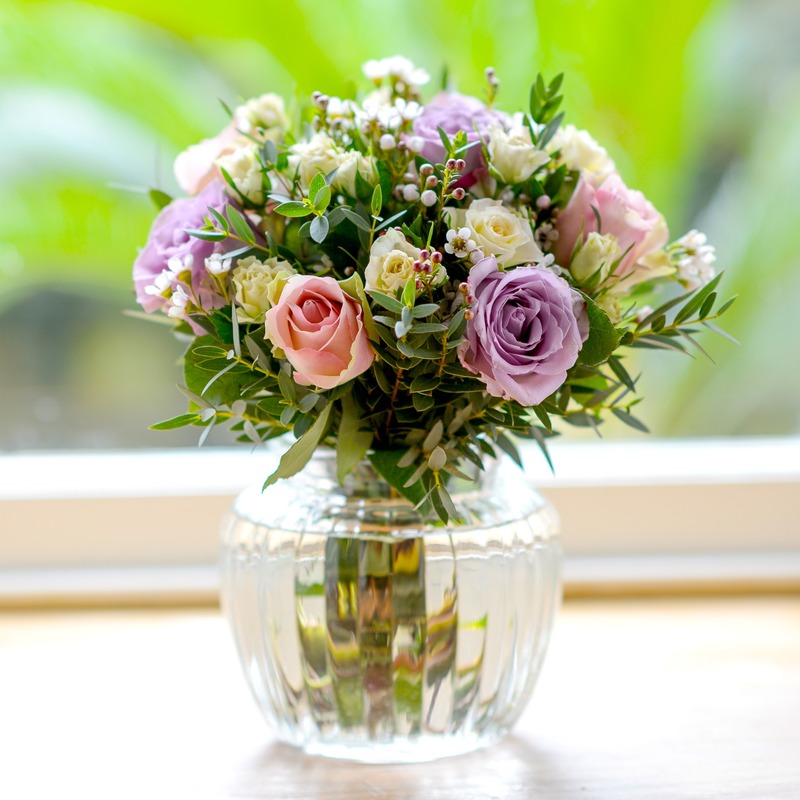 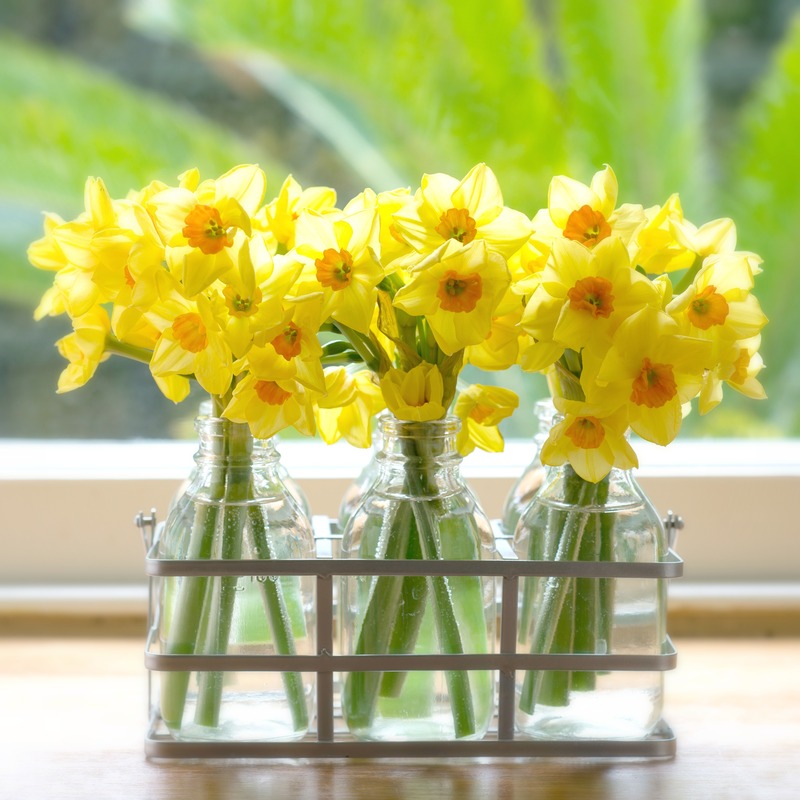 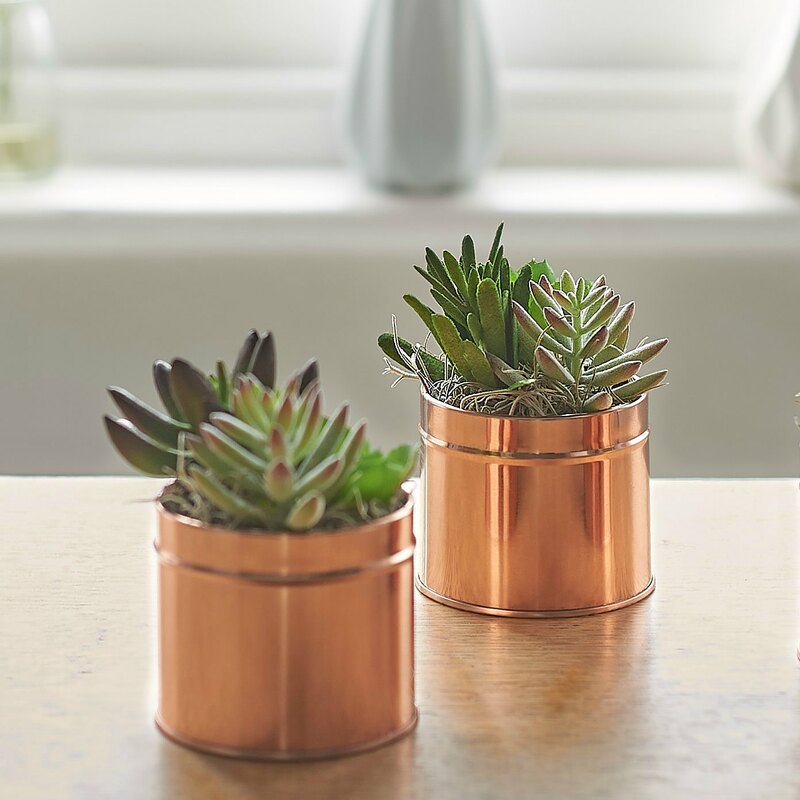 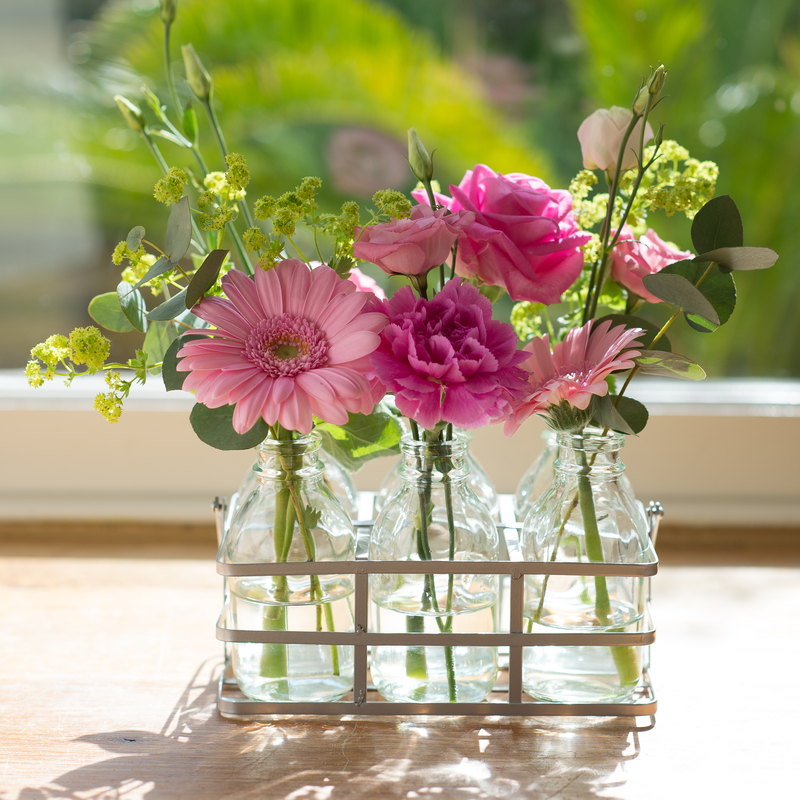 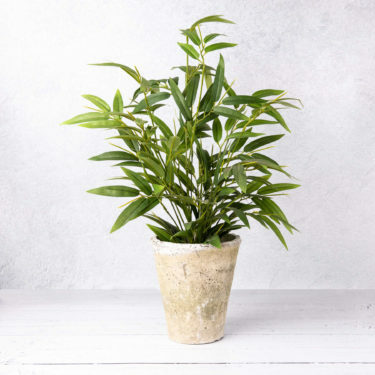 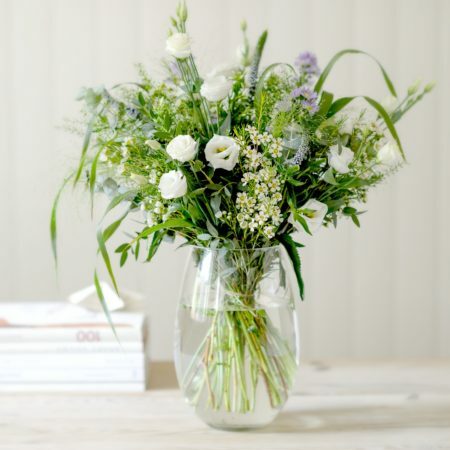 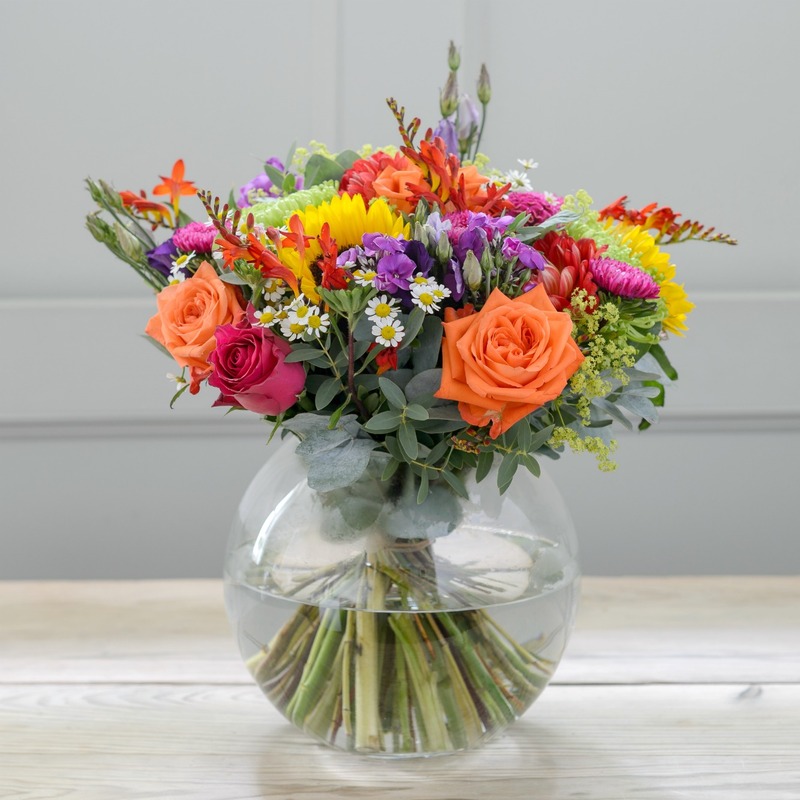 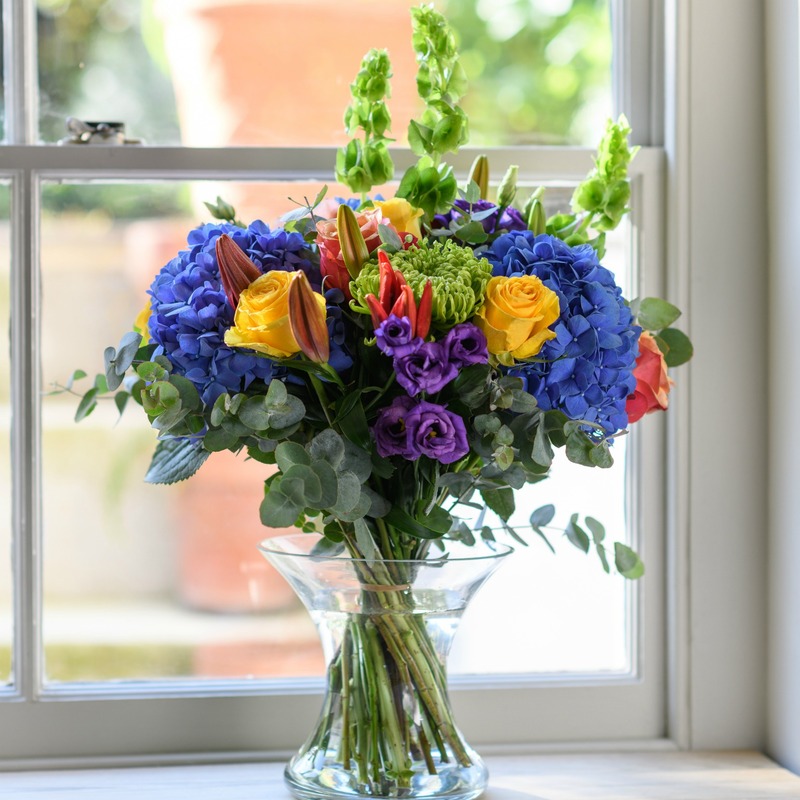 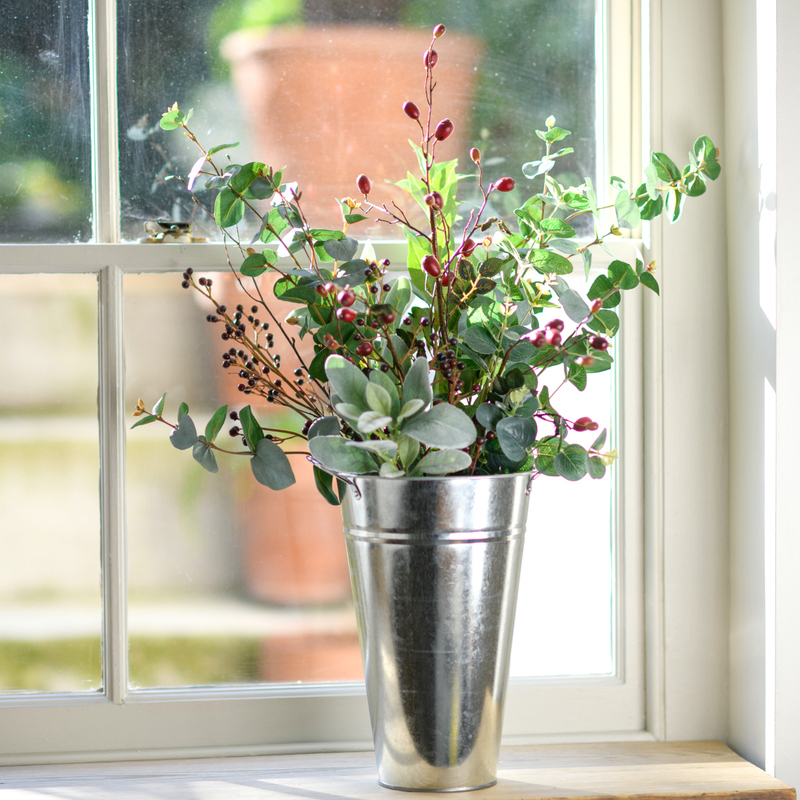 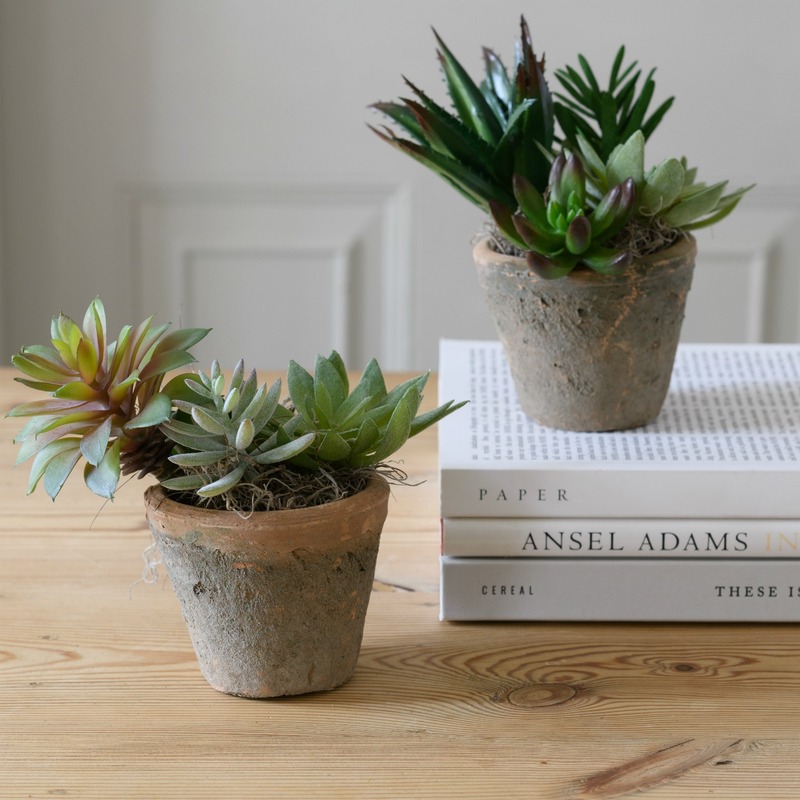 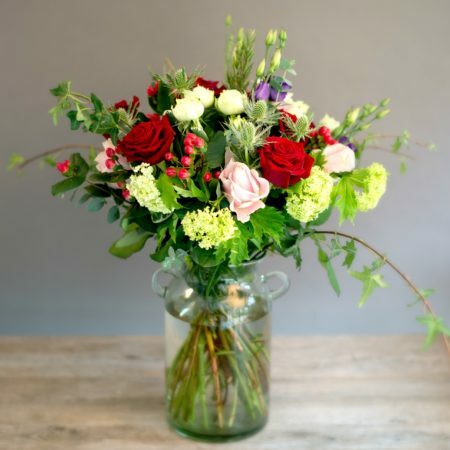 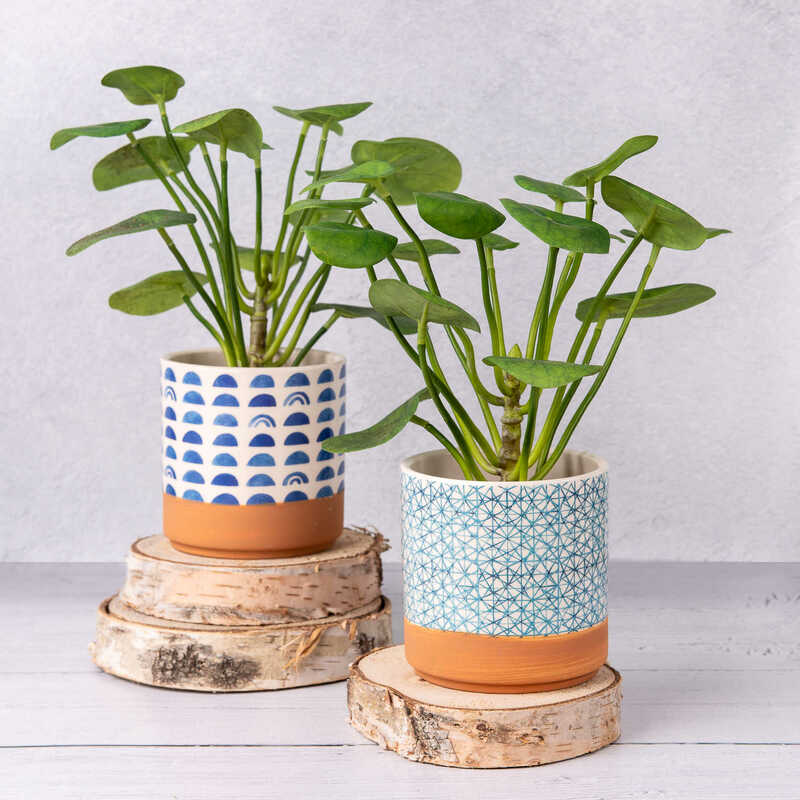 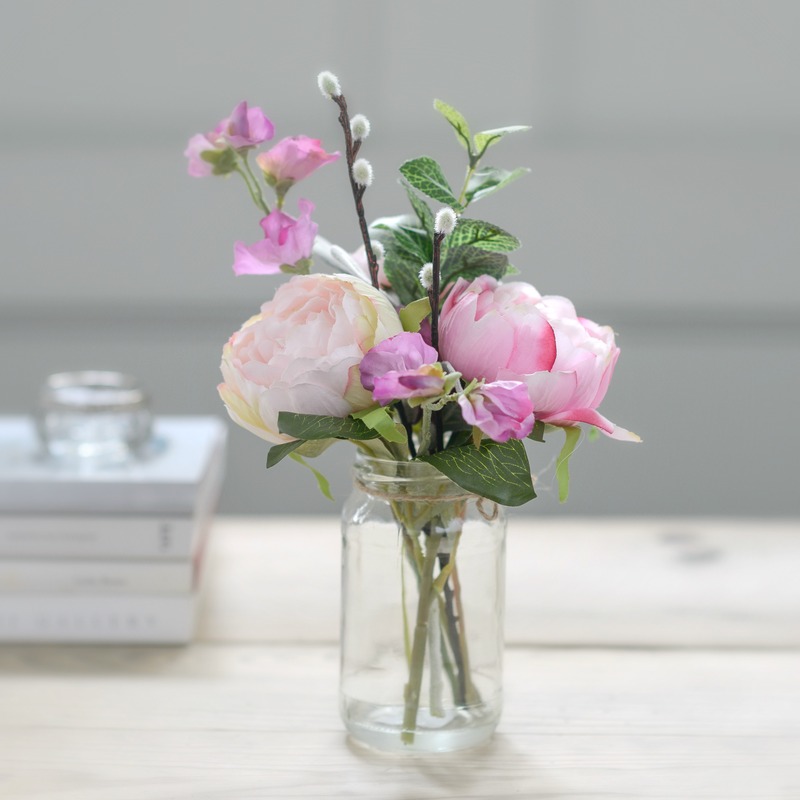 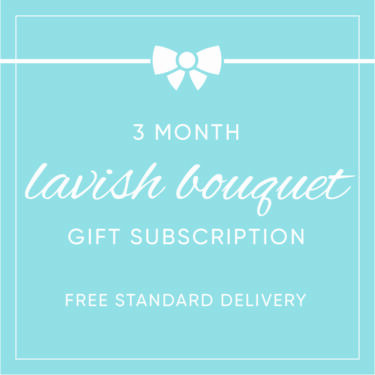 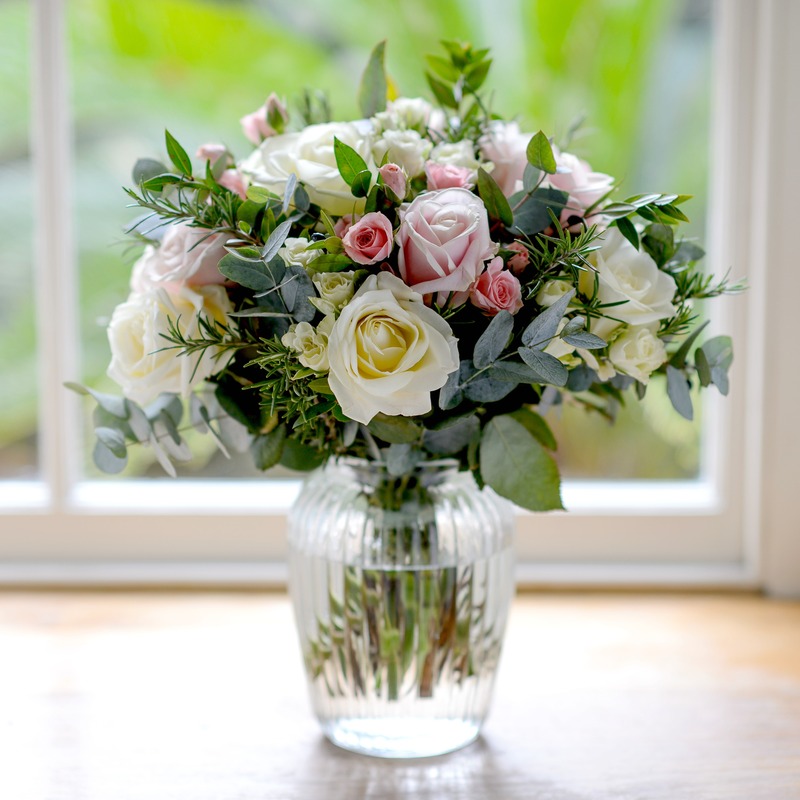 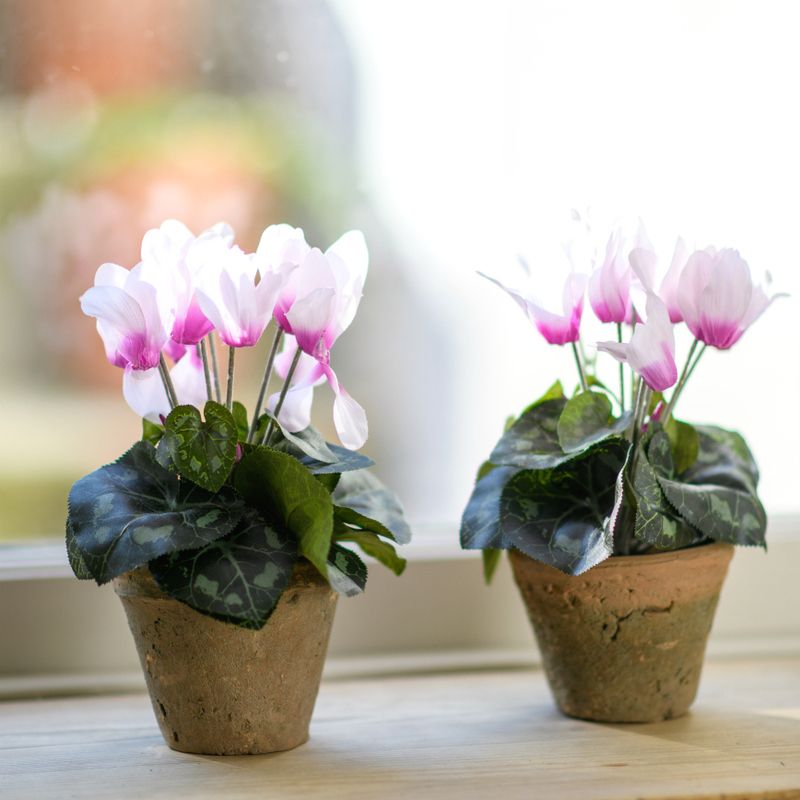 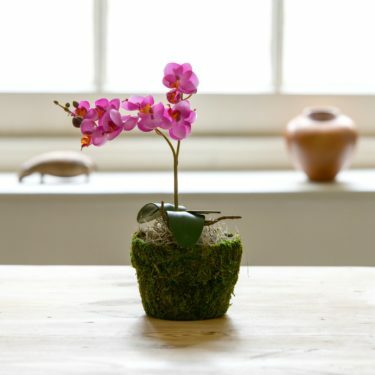 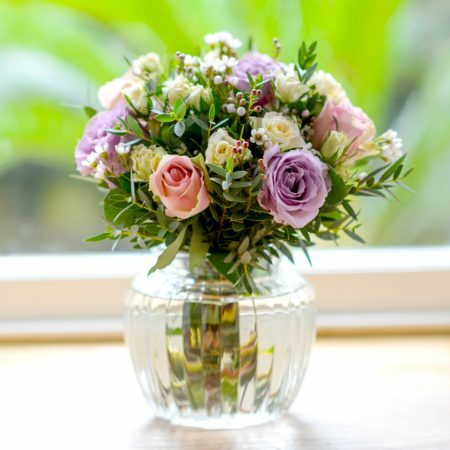 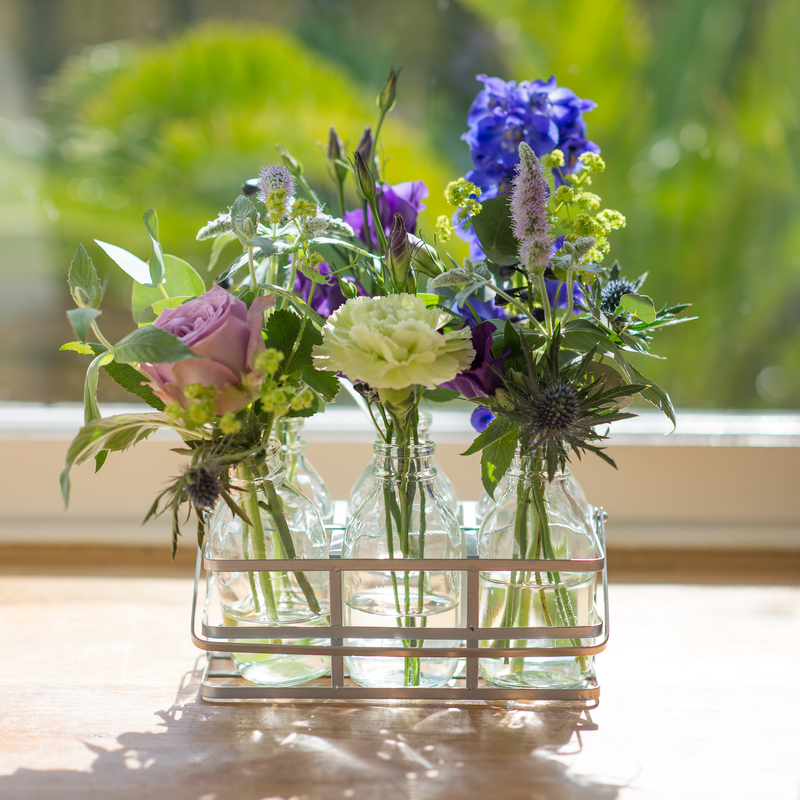 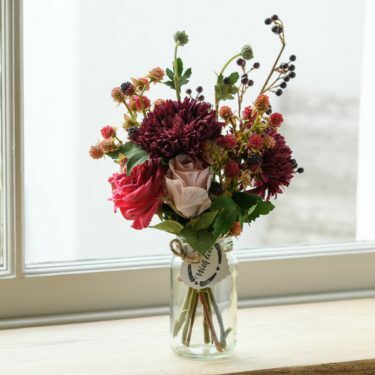 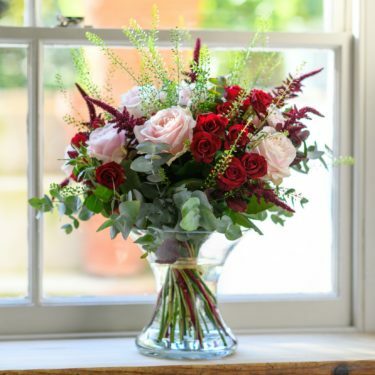 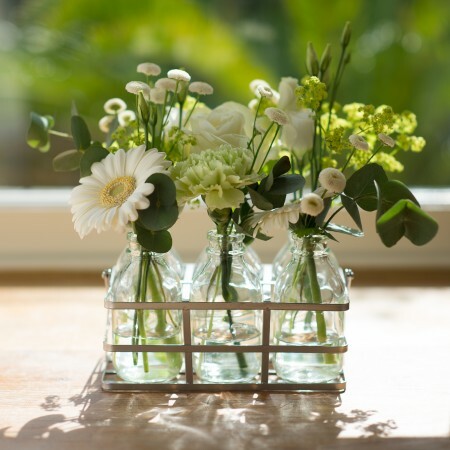 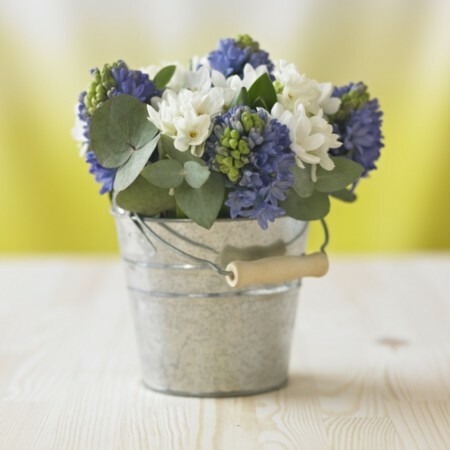 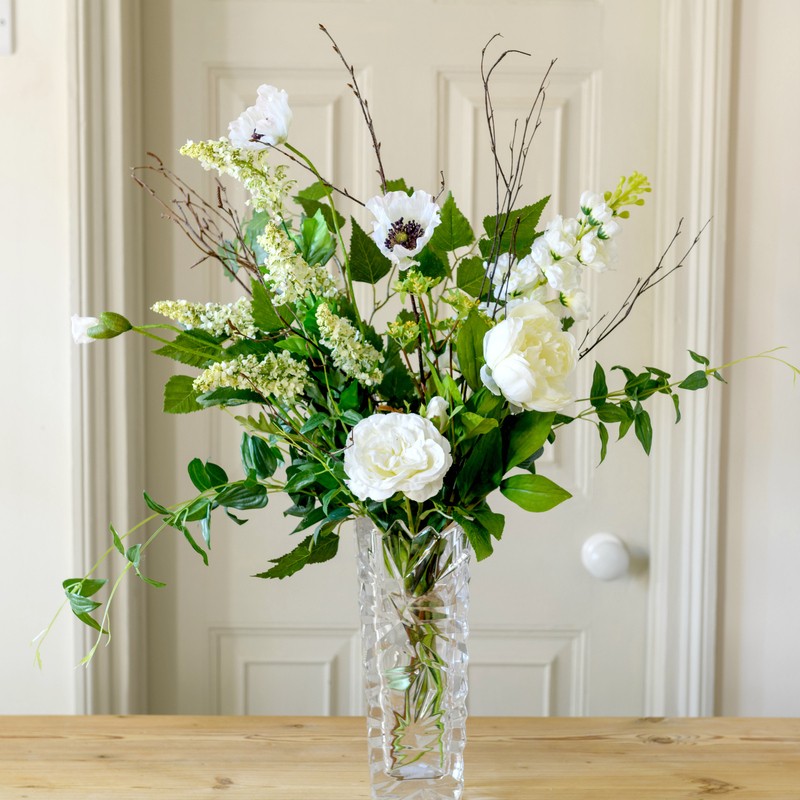 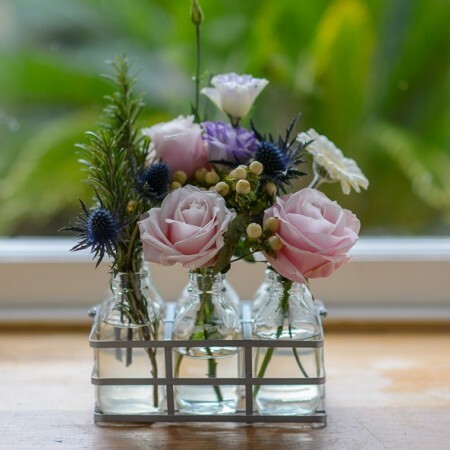 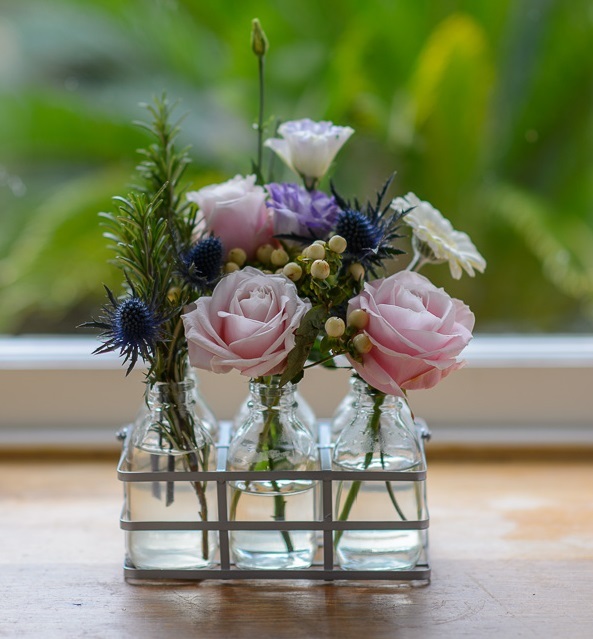 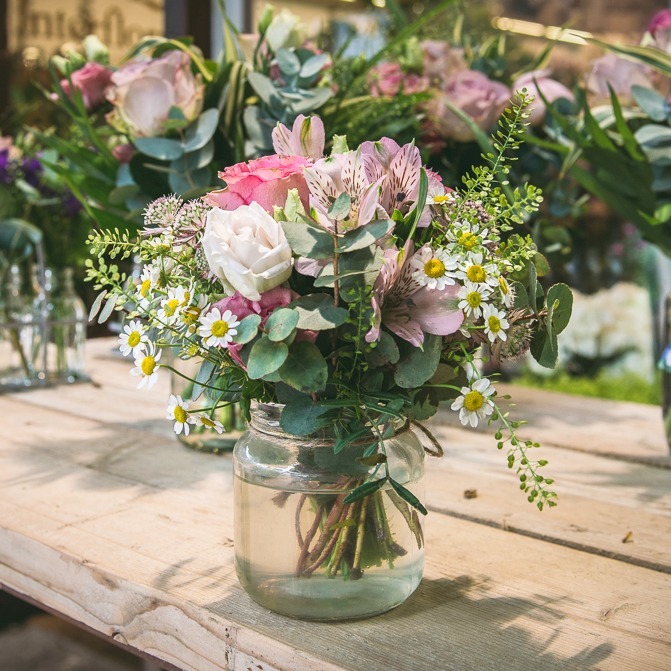 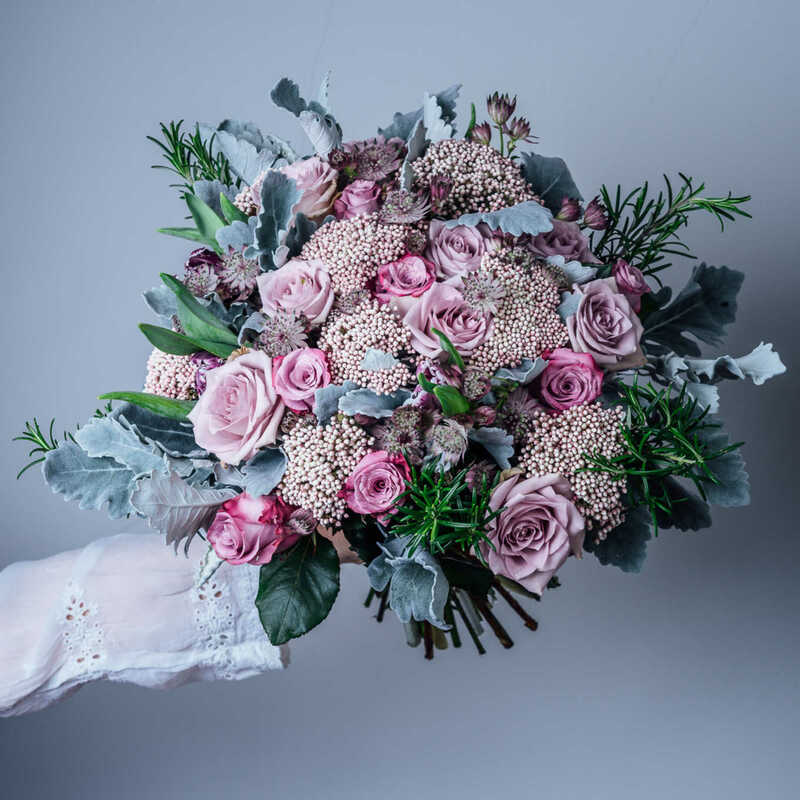 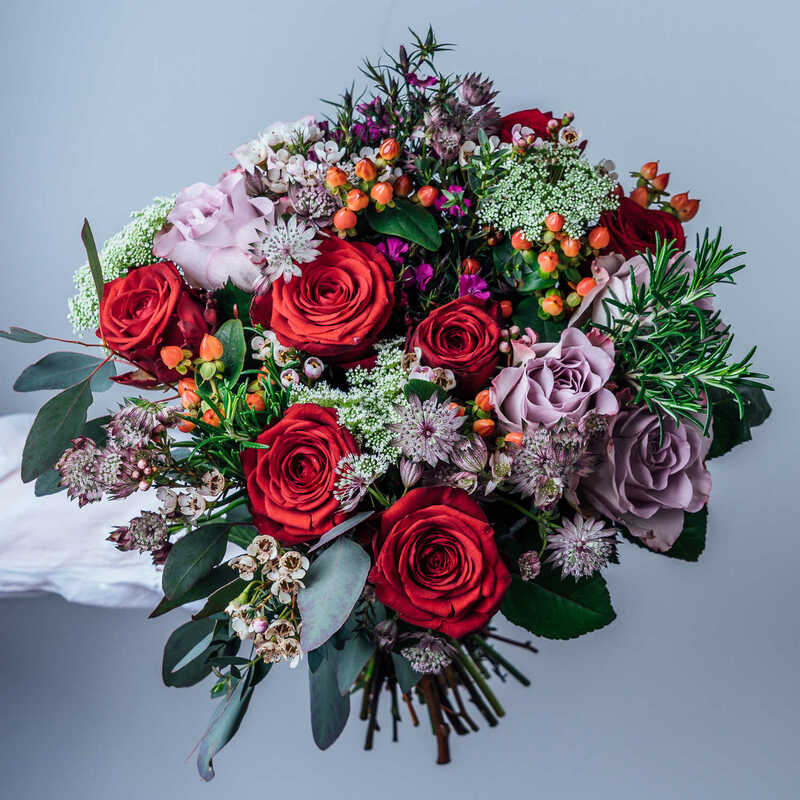 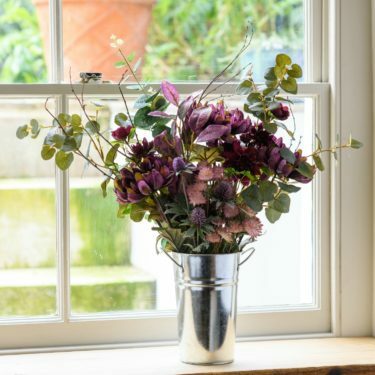 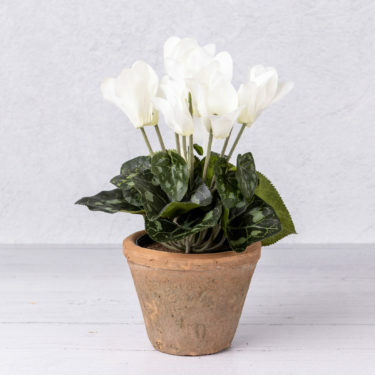 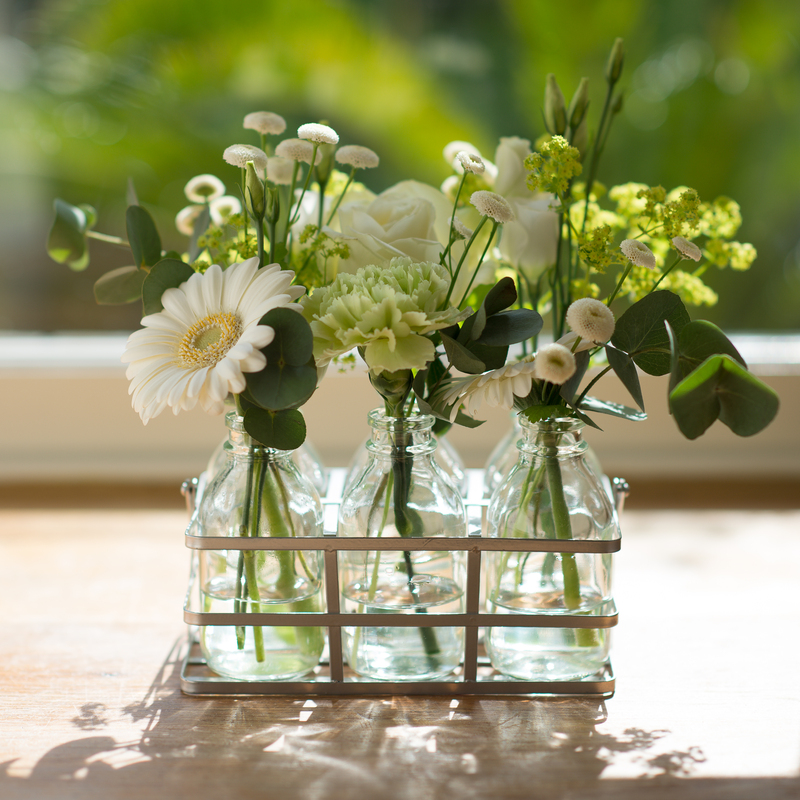 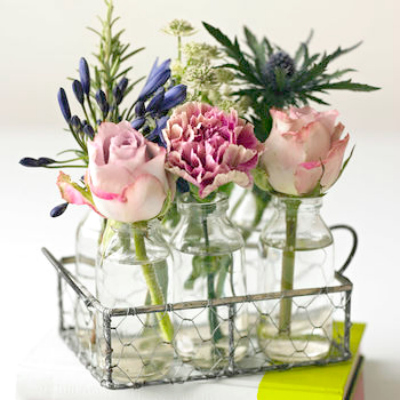 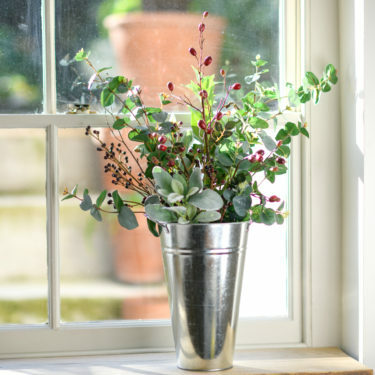 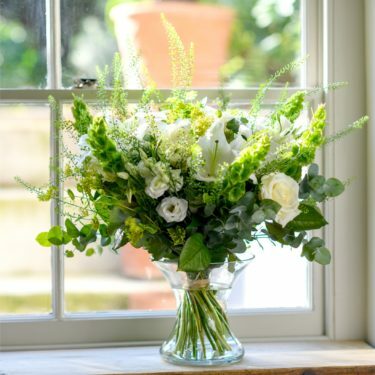 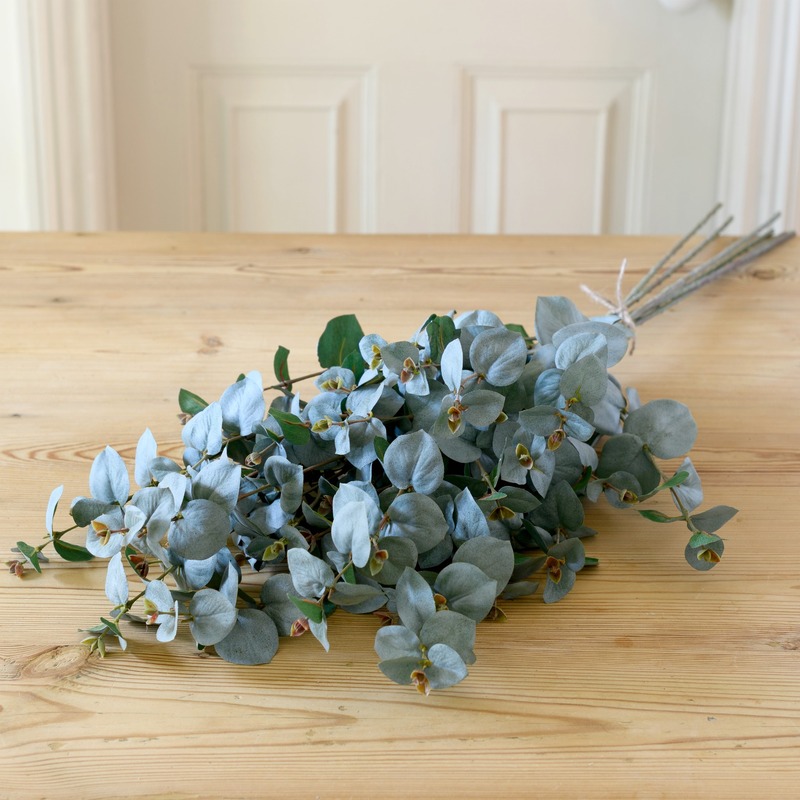 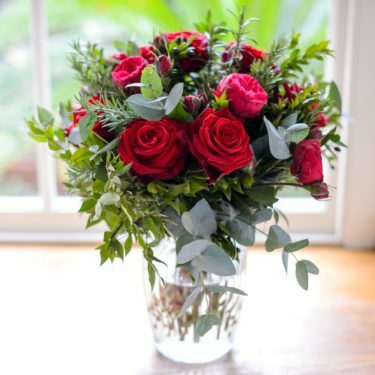 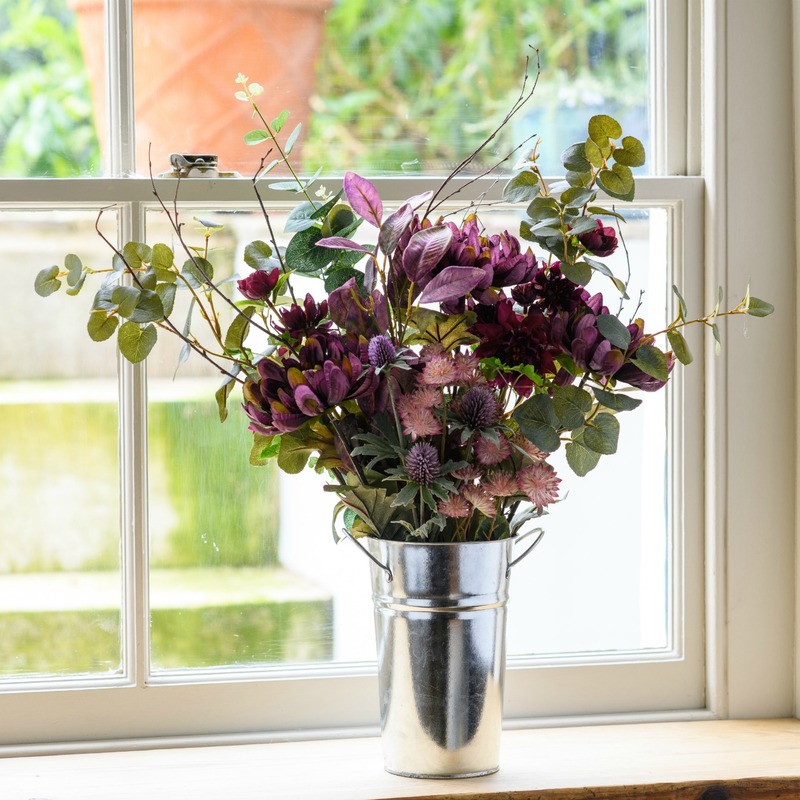 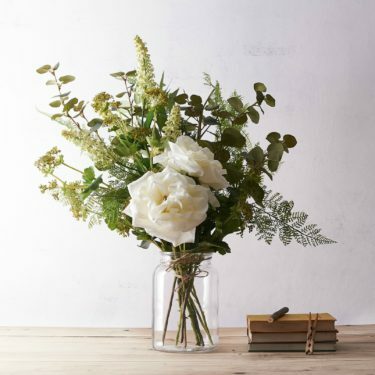 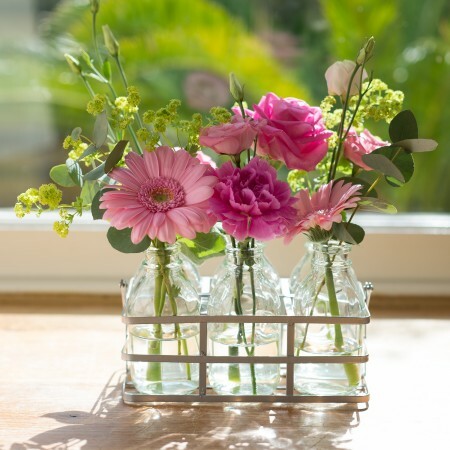 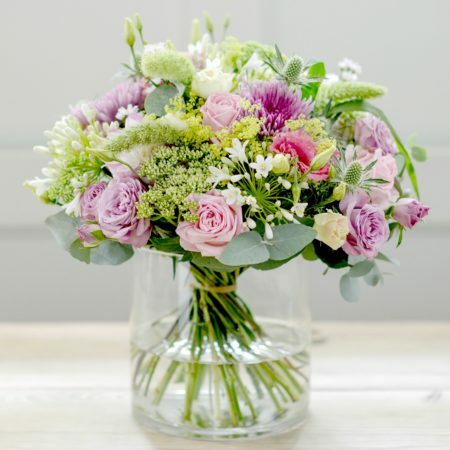 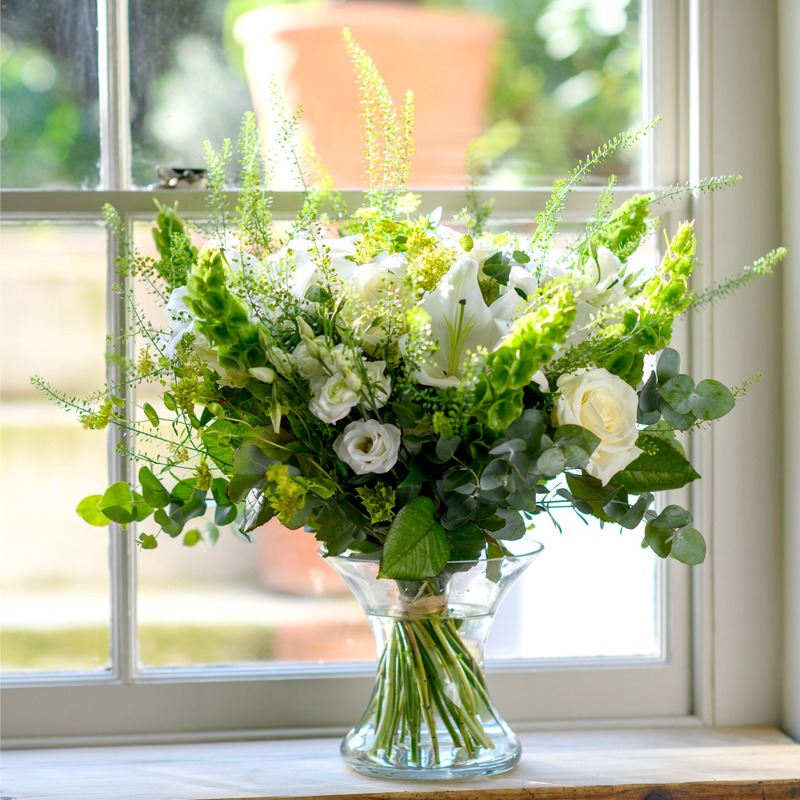 Browse our original range of boutique blooms, including luxury bouquets of high-quality flowers, pretty garden blooms, vintage-style flower bottles and colourful, creative flower bouquets. 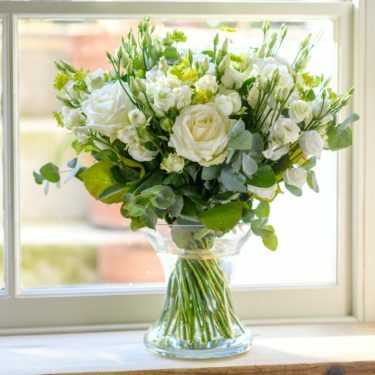 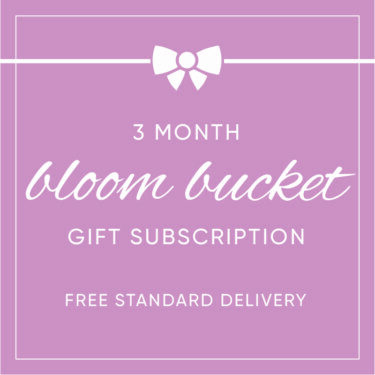 If you want to send flowers to someone special and make a statement, you’ll be spoilt for choice with our Boutique Bloom collection.